Vellanki Venkata Indumati, JN Ramakrishna. Enhancement of reliable power supply in grid associated distributed power generation with renewable sources. 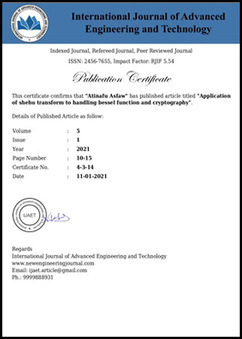 International Journal of Advanced Engineering and Technology. 2017; 1(3):16-19. Journal started from March, 2017. 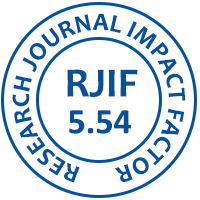 This Journal is publish regularly from March, 2017 and triannual regularly.